CONCLUSION: A substantial proportion of US adults utilized chiropractic services during the past 12 months and reported associated positive outcomes for overall well-being and/or specific health problems for which concurrent conventional care was common. Studies on the current patient integration of chiropractic and conventional health services are warranted. 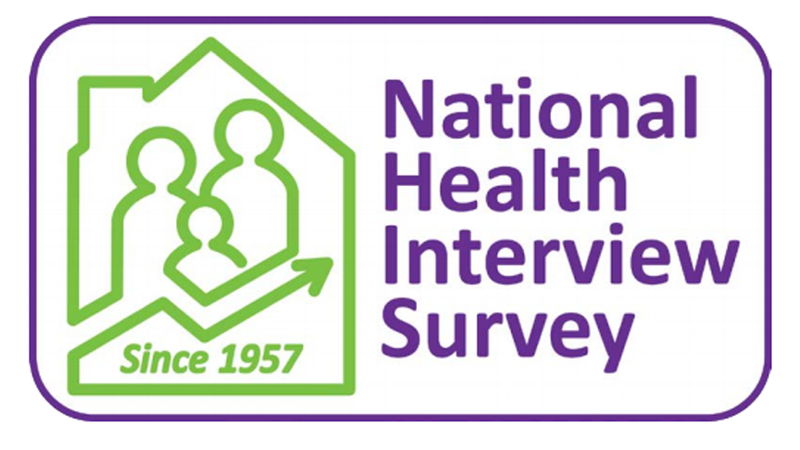 The National Health Interview Survey (NHIS) is the principal and reliable source of comprehensive health care informationin the US, utilizing a nationally representative sample of the civilian non-institutionalized population of the US. An overview of chiropractic practiceamong US adults has been previously undertaken by analysing the data collected in the 2002 and 2007 NHIS surveys. The focus of this previous work has been predominantly upon the broad use of a range of complementary health care approaches, [13, 14] while only a few specific details have been revealed regarding chiropractic such as prevalence rates of chiropractic use and examination of the chronic conditions treated by chiropractic. [15–17] The 2012 NHIS survey is the most recent source providing data on the use of complementary health care approaches by adults in the US. The objective of this present paper is to update the examination of the lifetime and 12–month prevalence of chiropractic use among US adultsand advance our understanding of the patterns and predictors of chiropractic care by drawing upon the 2012 NHISsurvey dataset.